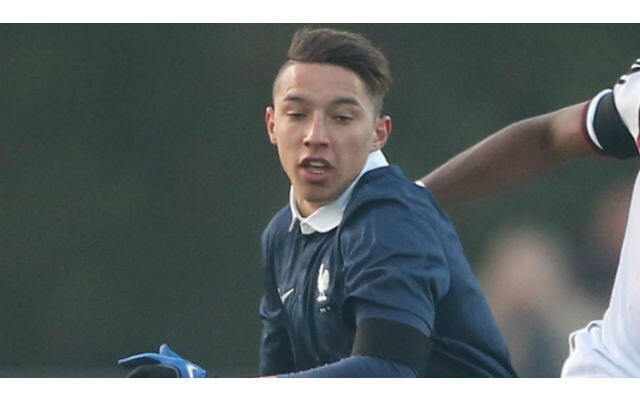 Arsenal youngster Ismael Bennacer has been called up to the Algerian national team. Today’s Daily Mirror reported the news that the 19 year old would be travelling to Gabon for this month’s tournament. The youngster made his debut for Algeria in September after switching international allegiance from France, his country of birth. Bennacer has made only one senior appearance for Arsenal, appearing in a loss to Sheffield Wednesday in the cup last season’ but he is a regular for their U23 team. Algeria begin their tournament against Zimbabwe on Sunday, and have one of the stronger squads in the competition. Premier League stars Riyad Mahrez and Islam Slimani both play for the Desert Foxes, giving them a seriously potent attacking force. The addition of the tricky Bennacer to the mix will only add danger to the Group B team, who are second or third favourite at most bookmakers to win the tournament.